2016 will be a big year for professional skater Eric Koston. So far we have previewed his latest signature model, the Nike SB Koston 3 but there is more coming. 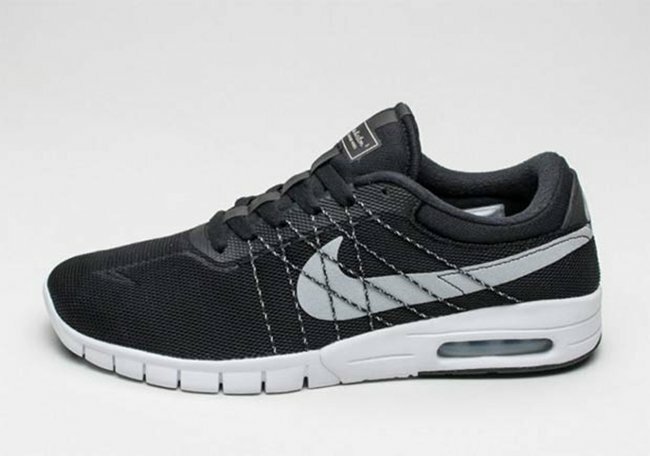 A new model of the Nike SB Koston Max will debut next month using Nike’s Flywire technology. The first color scheme to release will feature Black, Wolf Grey and White. Most of the base is done in Black mesh while the Flywire cables are seen on the sides. 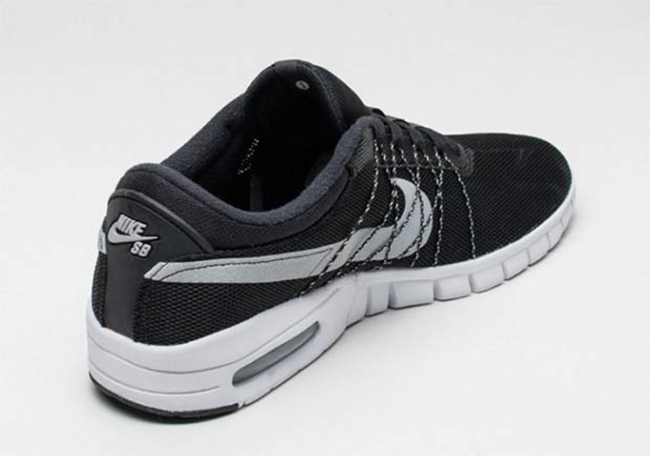 Wolf grey is then placed on the Swoosh while White fills in the Air Max midsole. 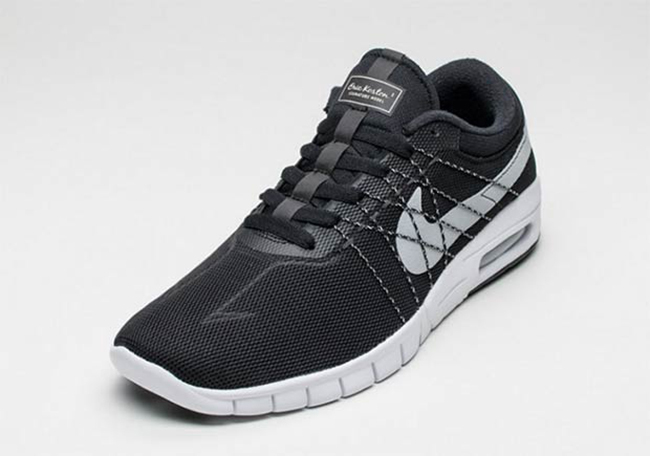 Keep scrolling below to check out more images of the Nike SB Koston Max. As for a release, a specific date has yet to be unveiled, however Nike Skateboarding accounts like Asphalt Gold are reporting them to debut in March 2016.